Now that the Yurts are up we need to furnish them! 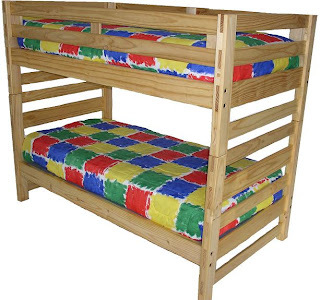 Quality bunk-beds have been found. All we need now are the means to purchase them. Thanks to our supporting donors, we only have 5 yurts left to furnish. 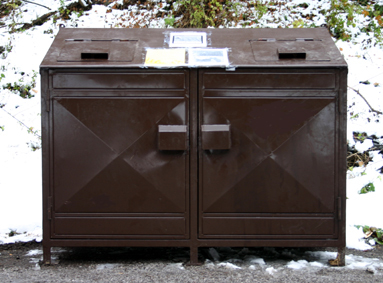 For the safety of our guests and bears Camp Wawona needs bear proof food storage containers. Camp Wawona would like to keep unwanted guests, like bears, to a minimum. 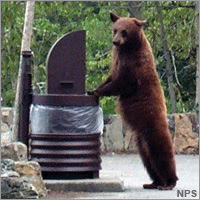 Therefore, Camp needs bear proof trash cans. 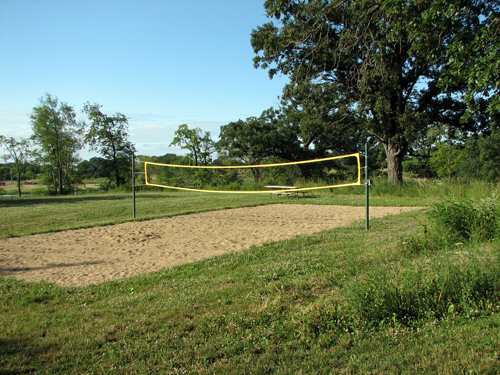 Volleyball is popular during Outdoor School and Summer Camp.With the changes in our recreation area, we need to incorporate a volleyball court. We have the perfect spot, but we need help. It’s used for passing the time more comfortable and dreamy as well as storage your necessary things. It’s a manger. We have such a beautiful king size bed for you.